The Norseman Hotel is located overlooking the River Wick in the small picturesque Viking town of Wick, offering comfortable accommodation and service. Positioned on the north coast of Scotland, the Norseman offers visitors the chance to witness this untouched paradise. 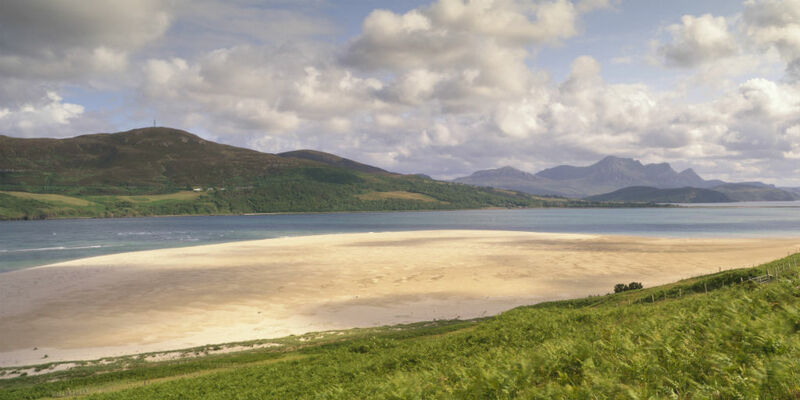 With miles of white sandy beaches contrasting with the craggy headlands and the dramatic cliffs that you would expect. 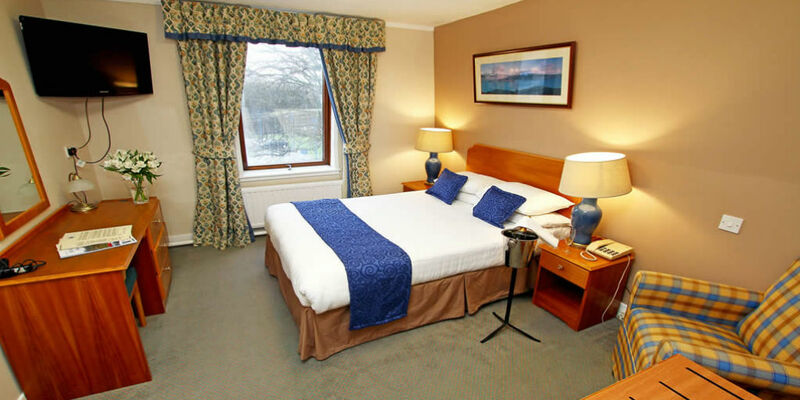 The hotel has 48 en-suite bedrooms, all tastefully decorated and stylishly furnished. Stay with us and experience warming Highland hospitality and the delights of Scotland.